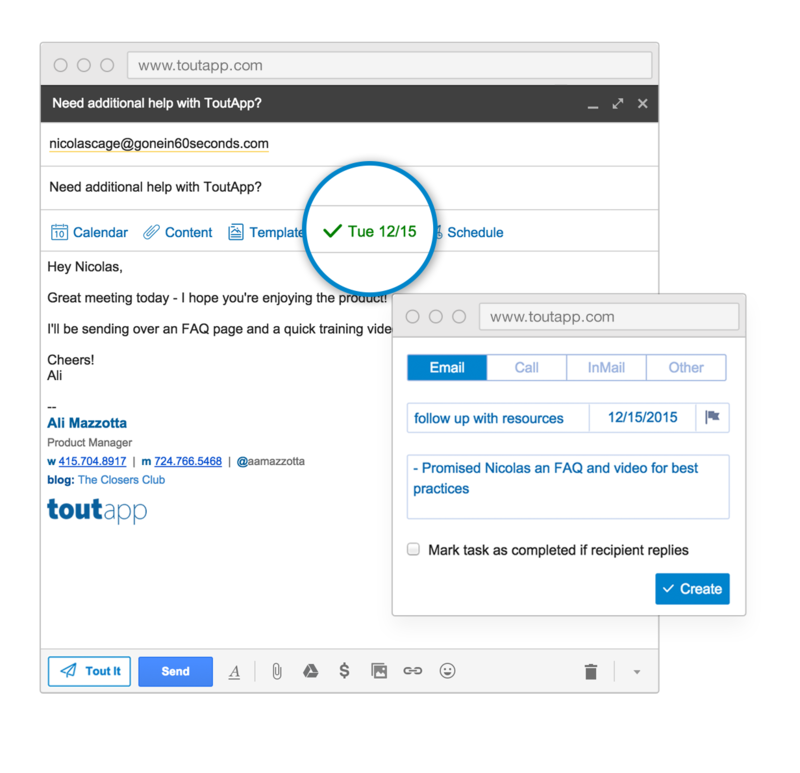 ToutApp, a sales enablement solution provider, has launched Sales Campaigns, a platform designed to help sales managers and reps simplify workflow and optimizing time management. This new product positions sales reps to automate and organize emails, phone calls and social outreach to meet the challenges of longer sales cycles. Automated Workflows: This positions users to build a custom, multi-touch campaign so sales reps can manage tasks like phone calls manually and directly on the ToutApp, while other tasks like lead emails are automated and shared in real-time. Tracking and Evolution: Sales Campaigns can also measure and evaluate the effectiveness of each sales task, making outreach easier and more effective. Time-Wide Sharing: Automating the user’s sales playbook intends to help reps share the best Sales Campaign with their team to boost productivity and drive customer volume. “Sales Campaigns isn’t about automating the salesperson; Instead, we focus on automating the grunt work in the workflow so that they can do the things that matter the most,” said Tawheed Kader, CEO and Founder of ToutApp.